When it come to office installation we do it all. New furniture, re-configurations, tear downs. Desks, cubicles, training rooms. You name it, we can do it. We will disassemble items no more than is necessary to properly transport them to their new location. Once relocated, these items are re-assembled to their original configuration. File safes, conference tables, vertical file cabinets, and lateral file cabinets are no problem. Every box, cabinet, and piece of furniture is placed in the exact location that you specify. 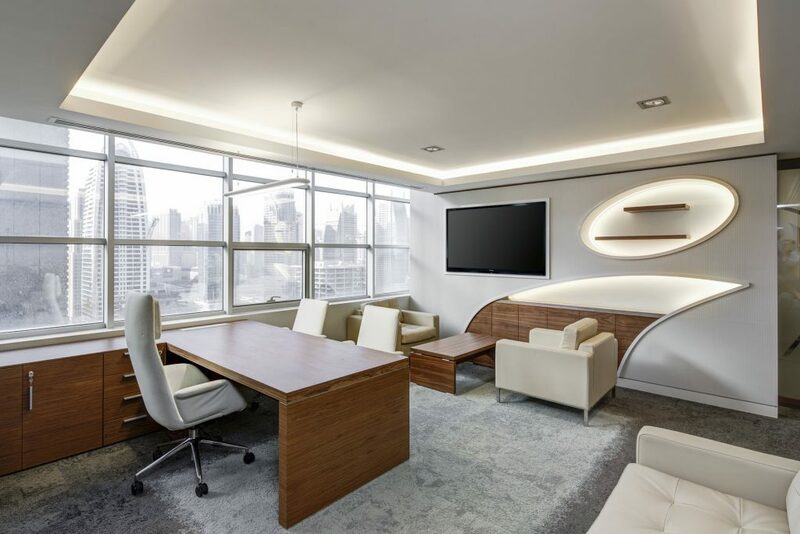 On-site moves – Reconfiguring offices or meeting rooms. Relocations – We can have your new office set up and ready to move in as soon as you are ready. Satellite offices – Opening a new office? We’ll make sure your employees have their work space set up as soon as they get there. Warehousing – Do you have too many desks lying around or an extra cubicle? We’ve got the space to warehouse any extra furniture until you are ready for it.